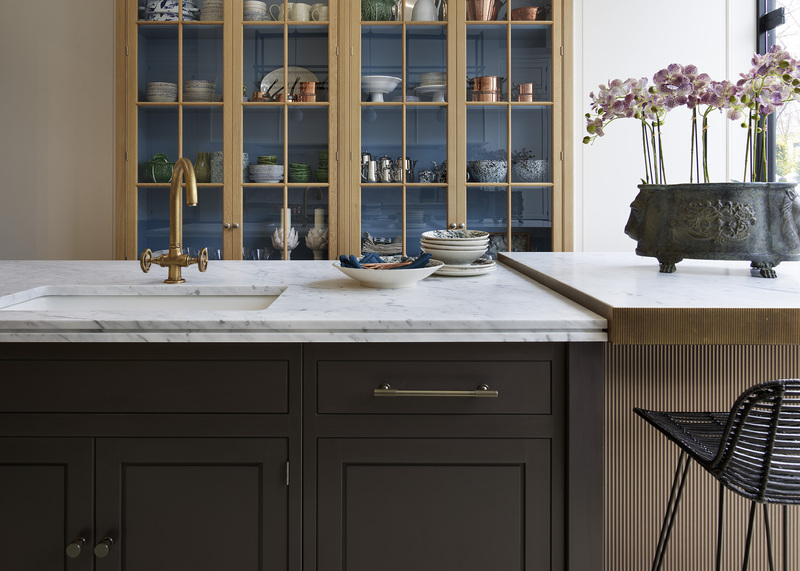 Hetherington Newman are award-winning makers of bespoke furniture and architectural joinery, leading the way in sophisticated and innovative design. Here we have picked some of the key trends that are coming through for the interiors industry, as demonstrated by their work. Rose gold has had its moment. 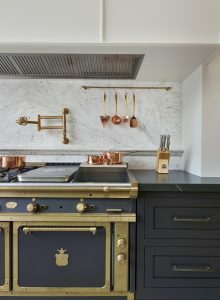 2019 is all about mixed metals creating a modern and subtly glamorous aesthetic. Lighting can make or break a room. 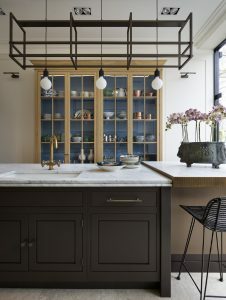 Fresh, sculptural and sophisticated lighting fixtures are a top trend to look out for this year. 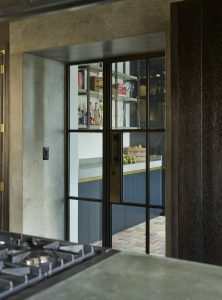 Striking yet minimalist, crittall doors have the ability to completely transform a space by giving it a cool edge and letting in more light. 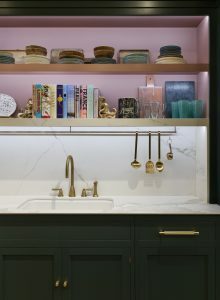 Bespoke tiles and backsplashes are big news for 2019. Who knew pantry goals was a thing? Customers are getting more adventurous when it comes to colour and a big trend for 2019 is bold walls. Pinterest even reported that searches for ‘mustard yellow’ were up by 45%. If that’s too much for you, how about incorporating a splash of ‘millennial pink’, which isn’t disappearing anytime soon. 138 Holland Park Avenue, London.